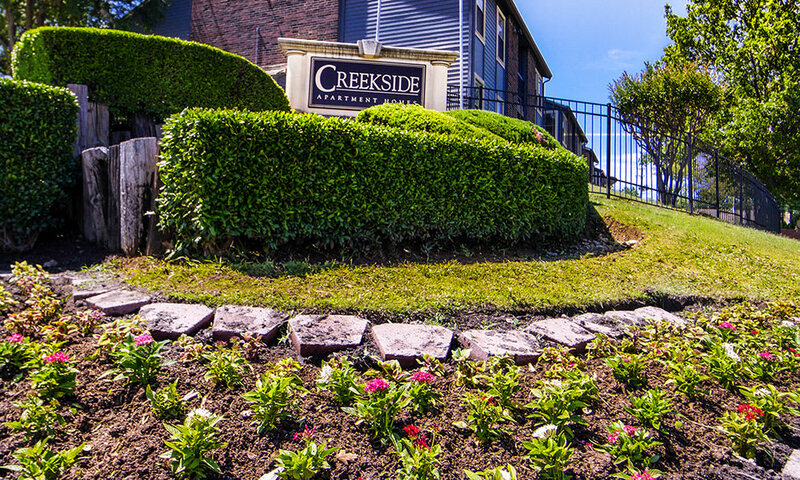 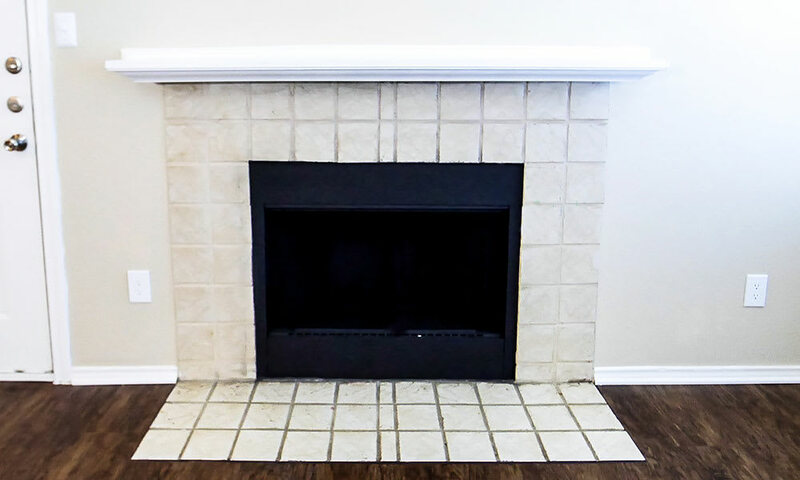 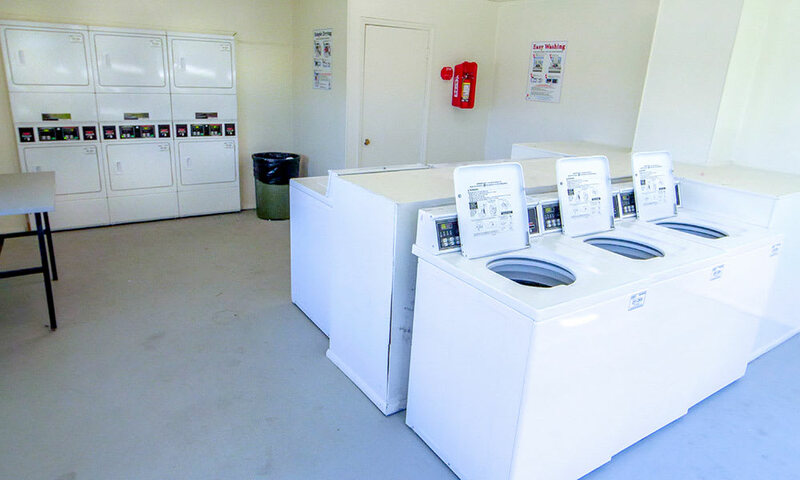 Creekside Apartments includes the apartment features you need and the community amenities you want. 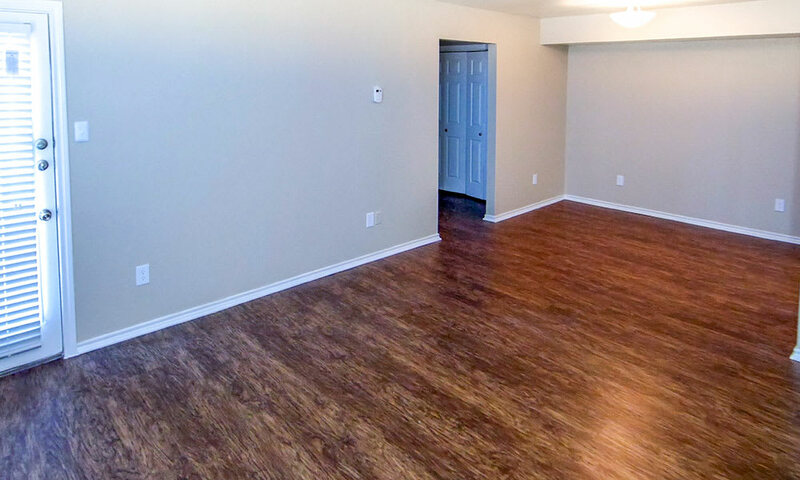 As you browse the photos of our studio, one, and two bedroom apartments, begin to imagine your life here. 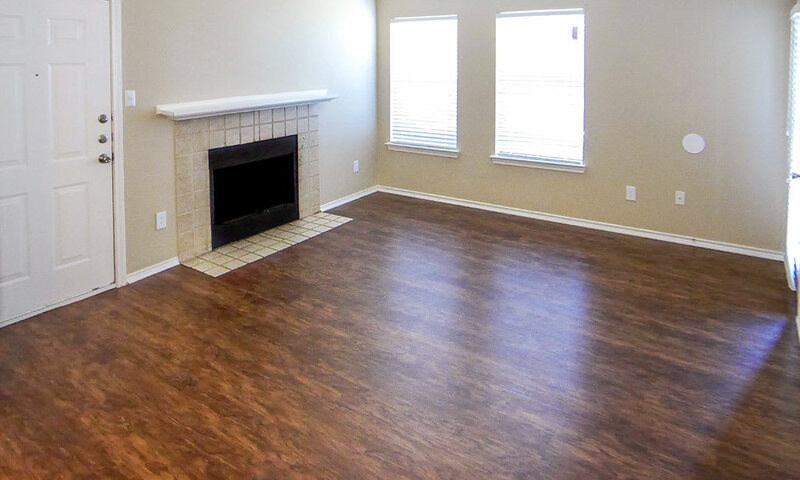 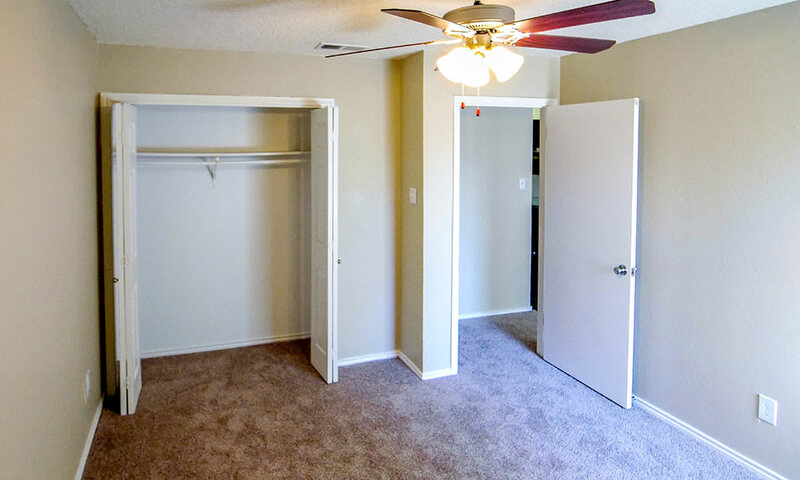 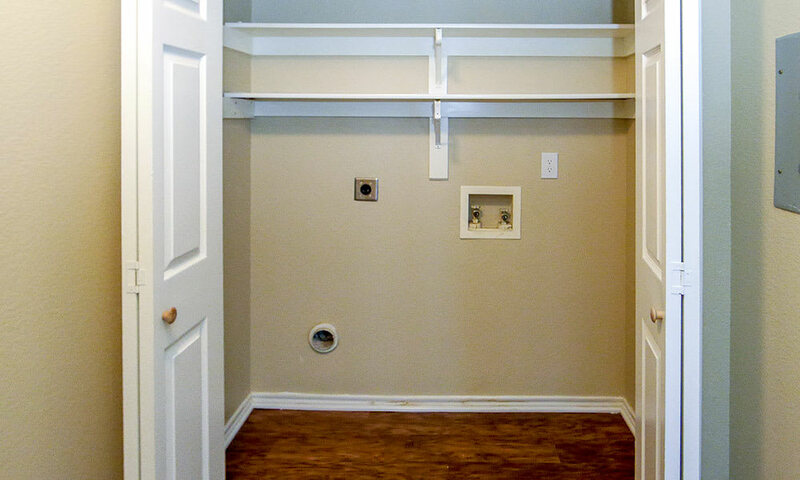 If you can picture your belongings here, you can begin to sketch out what life will be like at Creekside Apartments. 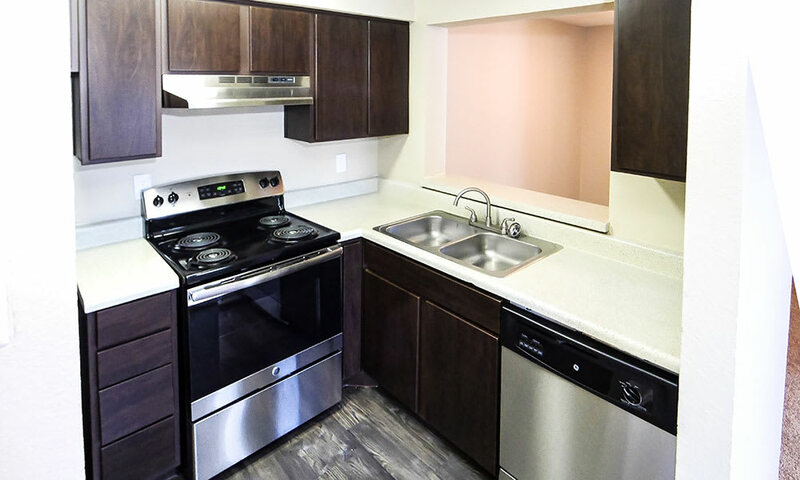 At Creekside Apartments, we’ve designed our apartments to meet your needs for daily living, and our community amenities will appeal to your sense of fun and relaxation. 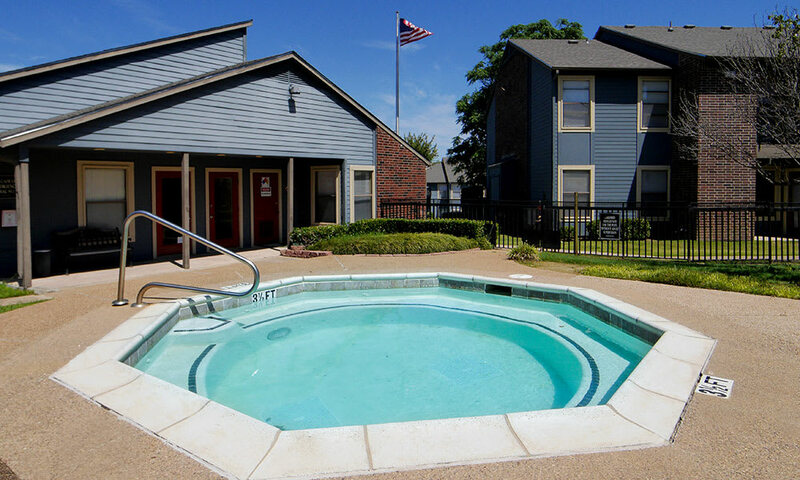 Take a dip in our swimming pool on a hot summer afternoon or catch some rays as you lounge poolside. 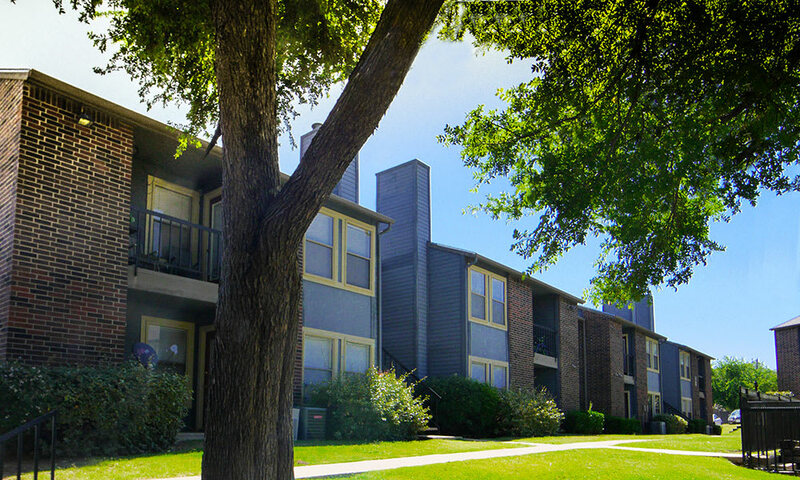 Visit the clubhouse to get to know your neighbors and catch up with friends. 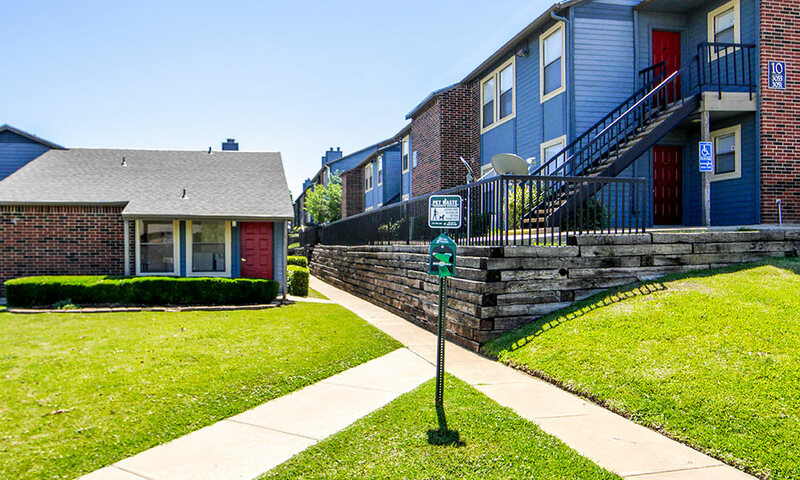 With a park across the street, you’ll love taking your canine companion on evening walks nearby. 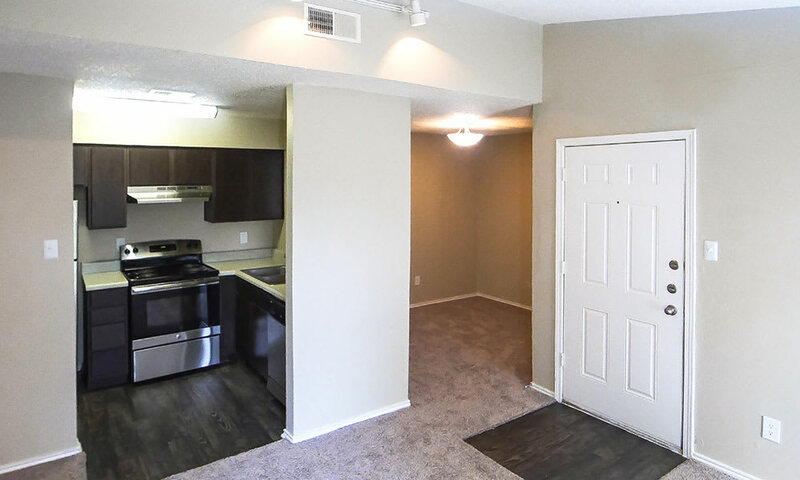 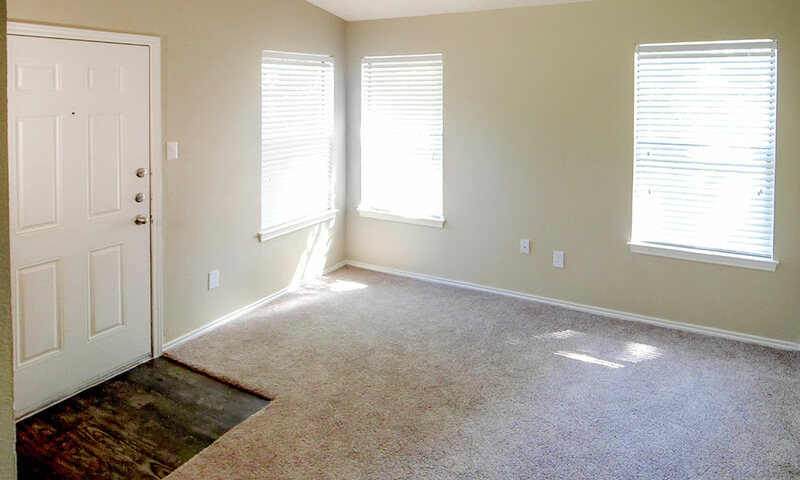 Browse the photos of our pet-friendly apartments in Fort Worth and contact us to schedule your personal tour. 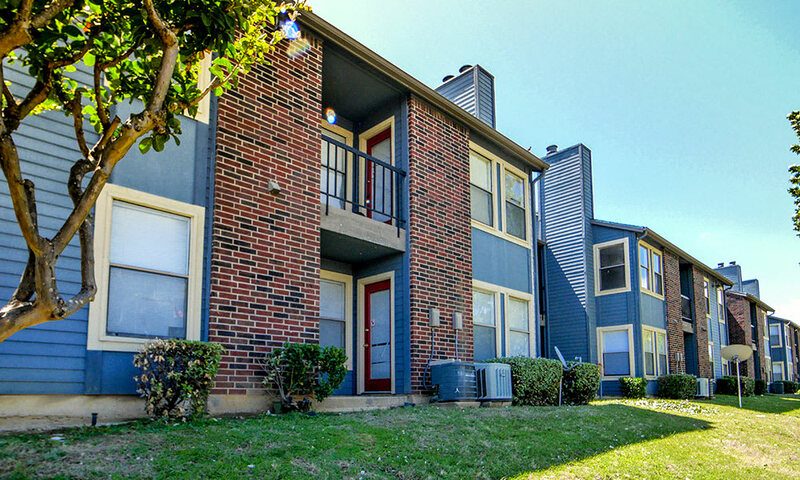 We’re excited to introduce you to your next home.